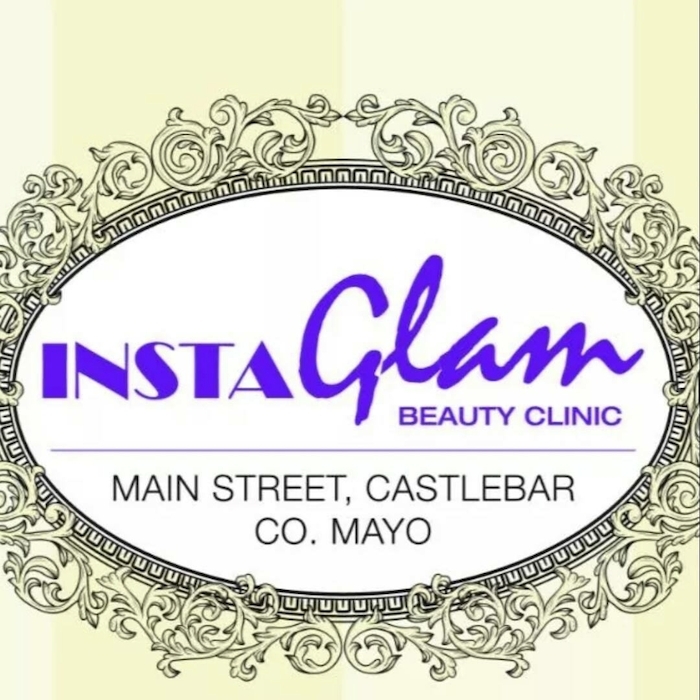 This March 2, Instaglam will mark its fourth birthday as a dedicated beauty clinic located in Castlebar, Mayo. The beauty clinic provides a range of services from waxing, massage, shellac nails and eyebrow grooming at exceptionally good prices. With a focus on excellent customer care and quality beauty treatments, the owner, Denise, is proud of the expansion of the business and services provided over the years. Denise, along with her team of beauty therapists, offer the most up to date and professional treatments in beauty and skincare today. "We do so much but eyebrows, for example, are a huge part of the business here and we offer both HD brows and microblading, which caters to everyone whether you’ve hair there or not", explained Denise. The process of microblading allows for a durable and long-maintained eyebrow appearance as it is a technique that tattoos on eyebrows in a desired shape. "Microblading is done in a process of stages and lasts up to 18 months. After that you can come visit the clinic for top ups", Denise commented. The beauty clinic also provides waxing for all using the Irish professional and award winning brand, Waxperts, a most flexible, effective and gentle wax. Instaglam also caters to those with a focus on skincare offering facials using world renowned products provided by Environ. Environ skincare puts a huge emphasis on the science behind glowing skin using Vitamin A to produce a radiant complexion in much of their range. Microneedling is also very popular in the clinic and includes anti-ageing components that stimulate the production of new collagen in the skin, giving skin its youthful appearance. "We also use microneedling for general skincare, to reduce the appearance of acne scars and it can firm the overall look of the skin too", Denise stated. Facials are offered starting at 45 euro and the team provide advice in choosing what products and facials best suit your skin. In beauty, the clinic offers a range of Fuschia products including eyeshadow palettes, lipsticks and eyeliner, at an extremely affordable price. Not only this, the expert beauty therapists have a range of nail styles on offer including shellac nails for only 20 euro. In celebration of four great years, Denise and her team at Instaglam would like to express gratitude towards all of their loyal customers, both new and old, for supporting them every step of the way. For more information visit the clinic at Main Street, Castlebar, Mayo or call 094 9021769.